I love rewards programs. I mean, why not get something back for actions or purchases I’m already planning to make, right? I participated in a campaign on behalf of Mom Central Consulting for Sturm Foods, Inc. 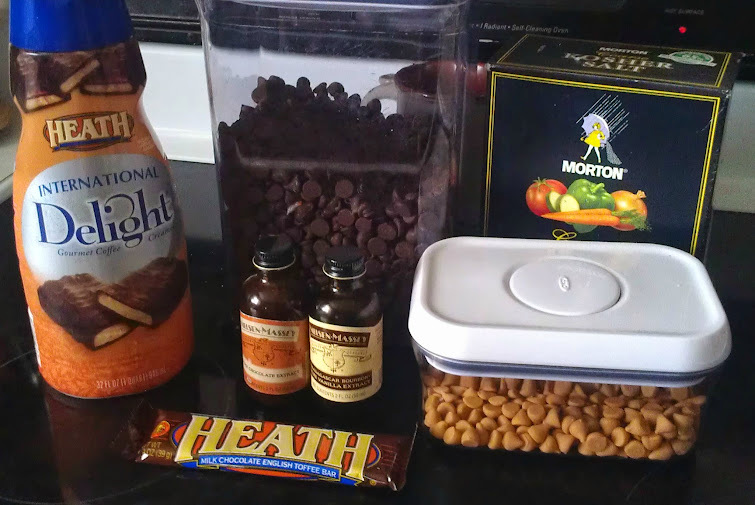 I received a promotional item and product samples to create my hot chocolate bar as a thank you for participating. One of the things I look forward to most with cold weather is the chance to drink hot chocolate and other coffee drinks. Granted I do indulge in these other times of year, too. But there’s just something about wrapping your hands around a warm mug on a cold day. I like to serve hot drinks to our guests during the holidays, too. 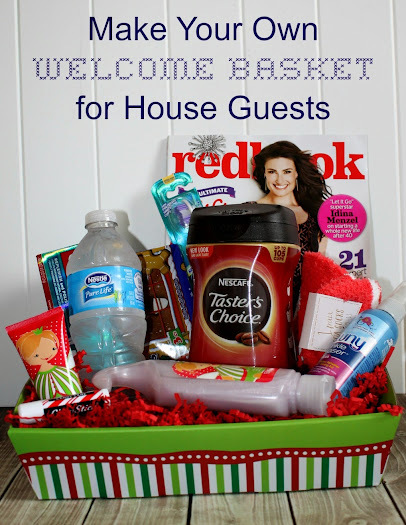 We have planned guests, but we get a lot of drop-in family members that visit. 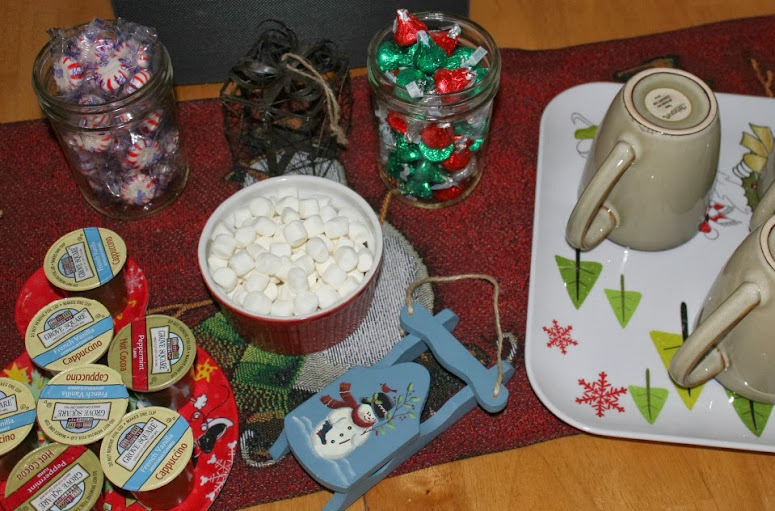 So this year I decided to set up a permanent hot chocolate bar so we would always be ready to entertain. This is a sponsored conversation written by me on behalf of Green Mountain Coffee. The opinions and text are all mine. The first thing I would like to reach for in the mornings is coffee. I’m bleary-eyed and a little fuzzy-brained when I wake up, and my brain calls for coffee. The only problem is that I generally get up a couple of hours before Bubbles does, and as she’s a very light sleeper, I’m afraid to run the coffee machine until she wakes. There is a new alternative, though, that I recently tried that makes me quite happy. 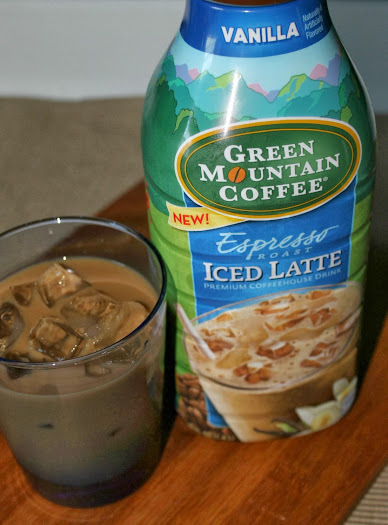 Green Mountain, one of my favorite coffee brands, now offers Espresso Roast Iced Latte. A refrigerated beverage, there’s no brewing involved so I don’t run the risk of waking anyone up in order to pour myself a glass.